Executive Producer of “60 Minutes” Jeff Fager wrote a history of the news program on its 50th anniversary at his home in New Canaan. 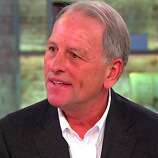 NEW CANAAN — Jeff Fager, longtime executive producer of “60 Minutes”, saw his contract with CBS terminated after 36 years with the company amid allegations of inappropriate conduct. According to various reports, CBS News president David Rhodes stated Fager, a New Canaan resident, would be “leaving the company effective immediately” in a memo sent Wednesday. The memo notes that Fager’s termination is not directly related to the reported allegations in a The New Yorker article but because he violated company policy. 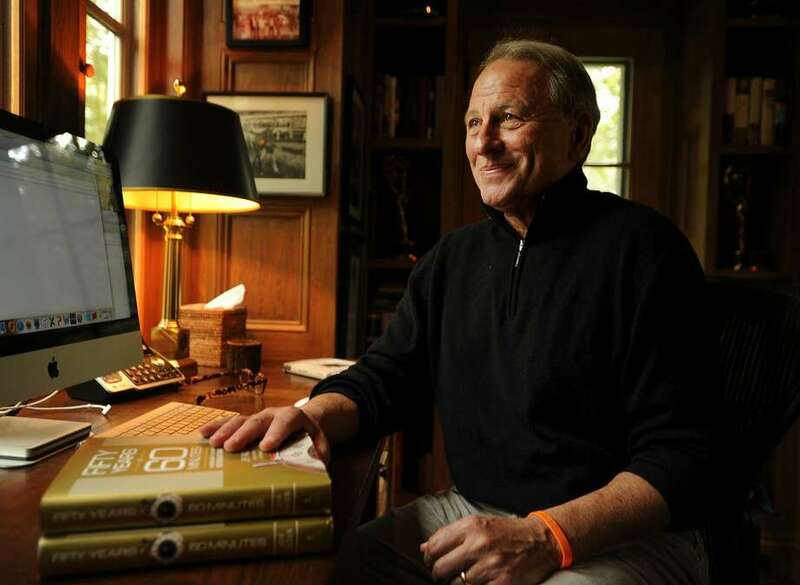 According to tax records, Fager bought his New Canaan home in 1999 for $1.3 million. 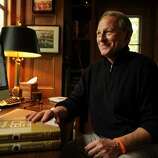 Fager regularly spoke at events in New Canaan and the surrounding area. Fager spoke at a Salant Lecture — named for the late president of CBS news who also lived in New Canaan — held at New Canaan Country School last October and the New Covenant Center Celebrity Breakfast held at the Woodway Country Club in Darien in March. In his speech, Fager seemed to make reference to the cultural shift in the country. “This is a crazy year, it’s a crazy season in so many ways. It’s hard to keep up with the amount of change that’s happening in the Trump era,” Fager had said at the March 4 Celebrity Breakfast. Fager released a defensive statement regarding his departure. “My language was harsh and, despite the fact that journalists receive harsh demands for fairness all the time, CBS did not like it. One such note should not result in termination after 36 years, but it did,” Fager wrote. Fager’s termination comes in the wake of Les Moonves’ departure, former CEO and chairman of CBS, from the company after he was accused of sexual harassment by various women in a Sept. 9 New Yorker article.